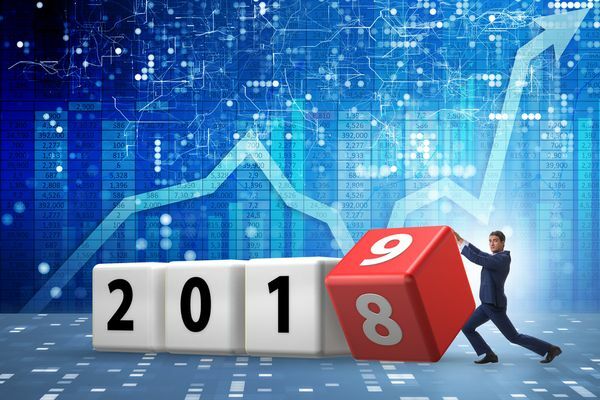 Utilize 2018 Year-End to Set-up a Successful 2019! Will we make a profit this year? Can we close our pipeline sales before year-end? Will employee retention be a problem? What issues need my attention at this time of the year? What should I be doing to ensure success next year? Mr. Biz is here to help so fear no more! Take a big gulp of your caffeinated beverage of choice and read the checklist that follows to help ease your tension level. Income statement – are you profitable . . . or not?? Beat the rush and get on the calendar now – you will thank me for this later! Do you need to increase coverage to account for business growth? Will you pay bonuses or provide profit sharing? Be creative – provide annual awards, grant comp time, deliver verbal recognition, etc. Strategic Tasks – get to the next level! Establish goals for 2019 – make the goals measurable; track them directly with KPIs throughout the year; don’t forget to STRETCH!! Year-end can certainly be a daunting hurdle to clear for every business owner. However, if you follow this checklist, you will start the new year with a detailed plan for success!